The ability to recover your lost or deleted files on your Android device is vital. Luckily, FonePaw Android Data Recovery recovers these files quickly within a very user-friendly interface that you can swiftly navigate. Read on to find out what this innovative system can do for your Android experience. If you've ever lost an important file, you know how frustrating it can be to retrieve deleted data. That's why having a program that thoroughly and easily gets to these files is essential. You need to be able to get to old files even when a part of the memory has been overwritten by a download or update. That's where FonePaw Android Data Recovery comes to the rescue. It swiftly and effectively finds and recovers lost or deleted videos, audio files, photos, text messages, contacts, call logs, old documents and many more. Just imagine all the useful things you could find. FonePaw Android Data Recovery works across multiple platforms and on many devices. You can search through a wide range of Android devices. It supports the recovery of data from Android phones and tablets from many manufacturers such as HTC, Sony, Google, Huawei, Samsung, Motorola, LG, Asus, Acer, and so many more. Get started on using FonePaw Android Data Recovery and you will find, for example, all your valuable pictures. Read on for an easy guide for how to get recovering immediately. If you have a PC (Windows), download FonePaw here. If you have a Mac, download FonePaw here. Connect your Android phone/tablet to the computer. After that, turn on USB debugging on the device. Please note that the operation of checking USB debugging varies with different Android versions. You can check your phone and select the right way to do that. If your device is not immediately recognized, you will need to manually input it. This is simple, just pick your manufacturer, device and model from the dropdown lists. Once your device has been recognized and analyzed, you will have a screen like the one below. Just choose from these options of different files you want FonePaw Android Data Recovery to scan. This could take a few minutes, depending on how many pictures you have. Once FonePaw Android Data Recovery is finished, you will be all set to effortlessly recover lost photos from Android. It's that easy. This innovative and user-friendly software recovered all of your lost or deleted photos with just a few clicks. Now you can go back and recover the rest of your files. 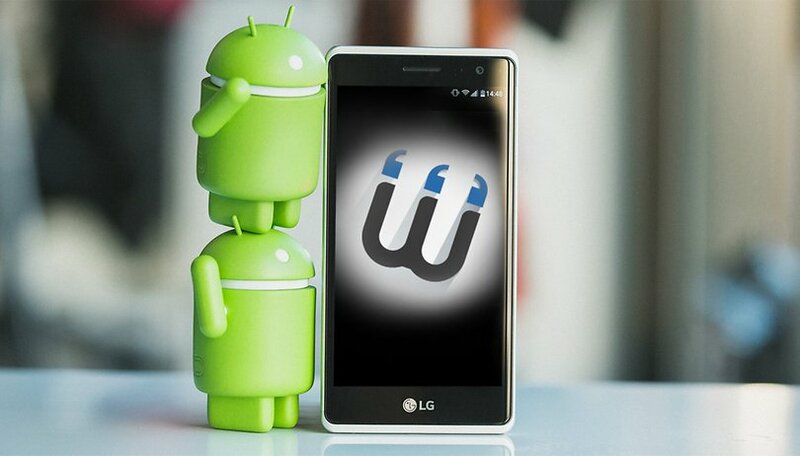 Remember, FonePaw Android Data Recovery works across multiple platforms and with many manufacturers. If you haven't already, download the software for your device and get started on fast and easy file recovery. Visit FonePaw Android Data Recovery for more information on this powerful software.